I first encountered this unusual plant on top of Fremont Butte in Washington County. The butte is about halfway between Sterling and Akron. Because of its coloration I thought it was a parasite and was happy to learn, upon looking it up, that it is considered to be semi parasitic. 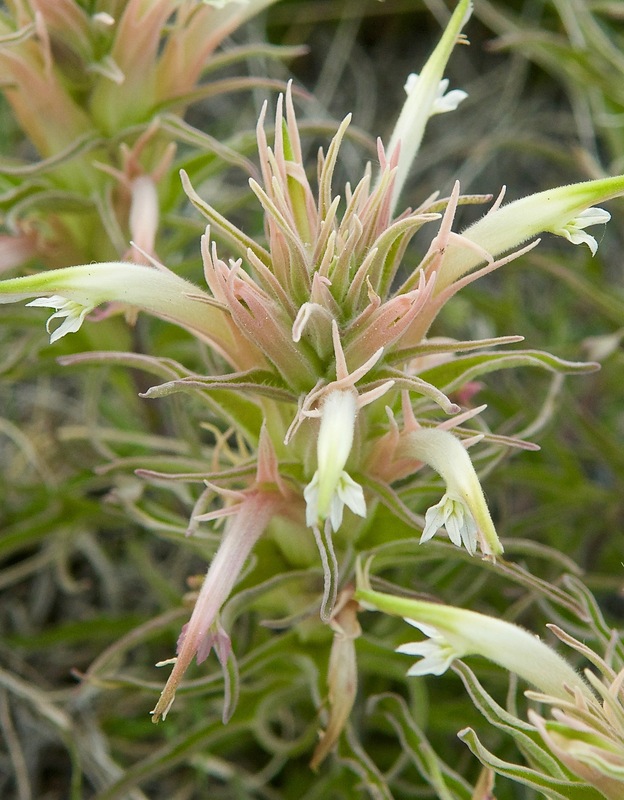 It is a plant of the Great Plains and can tolerate dry, rocky soils. 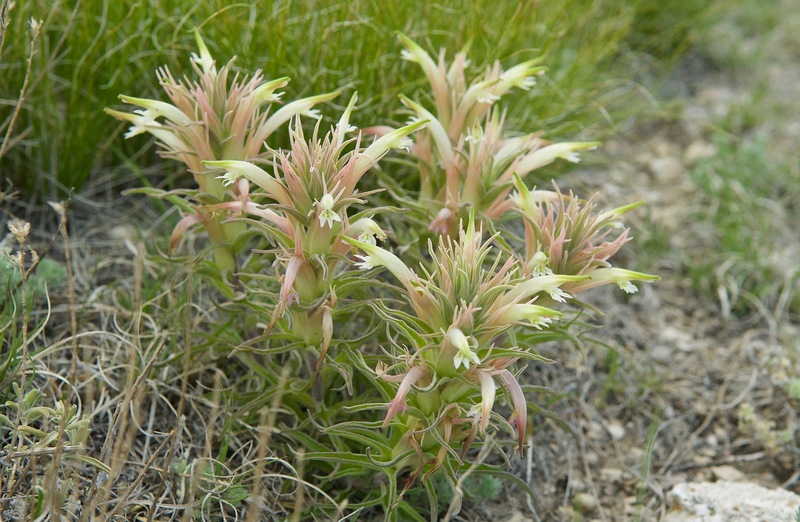 Sometimes called Prairie Paintbrush. Sources inform me that it can’t be transplanted to your garden but that it easily sprouts from seeds. It is unusual enough looking that it might be worth the effort.